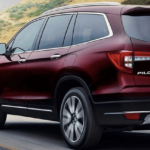 The 2012 Honda Pilot eight-passenger SUV has a new, upscale look from the inside out. 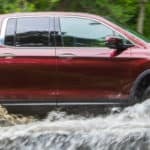 Enhancements were made to improve appearance, comfort and convenience, fuel economy, and safety. It will also look great in your driveway too. Fuel economy continues to be important to cost-conscious consumers – even those that don’t want to drive a Hybrid. 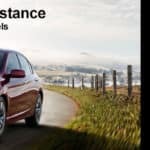 However, “good” fuel econlomy can mean something completely different to a college student who frequently carries friends – and all their sporting gear in his Fit and a soccer mom who needs to be able to carry seven comfortably in her Odyssey. 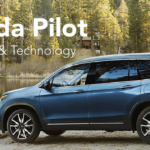 The 2011 Honda Pilot is an all-around perfect fit for families with children and pets and for those who are planning a few vacations. Or even if you don’t fit this criteria, you’ll still love everything about the 2011 Pilot. 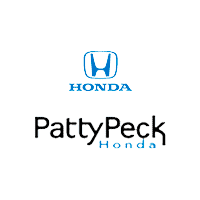 If you’re looking for a large, safe, comfortable, high-tech SUV, look no further than 2011 Pilot at Patty Peck Honda.